Luxury new building with excellent location. 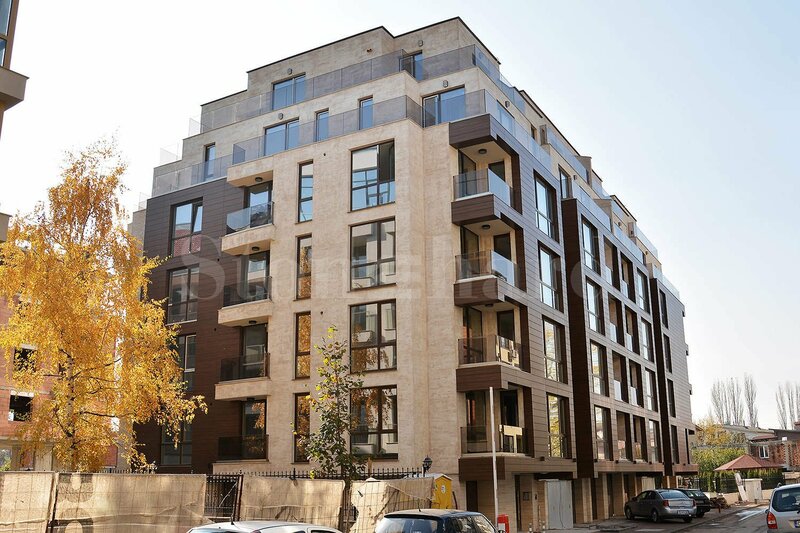 The residential building is situated in the popular Krastova Vada neighborhood and enjoys a quiet and relaxing atmosphere, as well as an easy access to the city center and a quick access to the Ring Road. 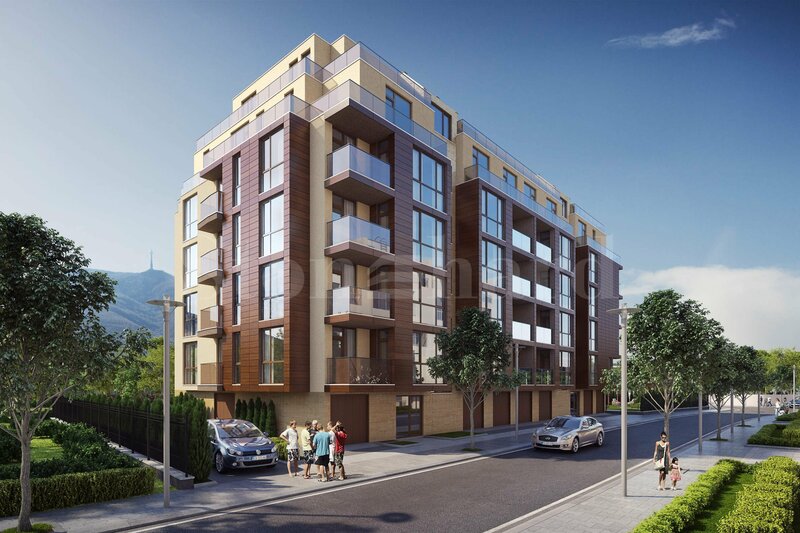 The area is extremely developed and communicative - in immediate vicinity of the property are located "Paradise Mall", metro station "Vitosha", various hypermarkets, sports centers, South Park, etc. The building is built on six floors and features three-bedroom apartments, as well as underground and above-ground garages. The apartments have convenient and functional layouts and are available with an adjoining basement. The common areas of the building will be luxuriously done with natural materials such as granite tiles, solid glass, and wrought iron. The ventilated facade comes with HPL panels and will provide comfort in the winter and protection from the high temperatures in the summer. The inner garden of the property is well landscaped, with a children's playground and a barbecue area. The building is heated by gas and is equipped with installation for air conditioners. WINDOW JOINERY: "Koemmerlinng", triple glazing 44 mm.